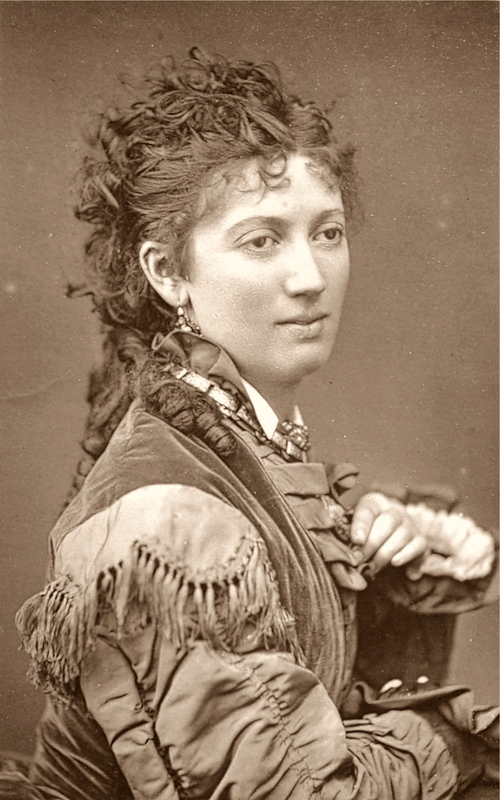 Vokes, Jessie (1851-1884): Was the "mother" of the group, undertaking the business side of their arrangements. The family appeared at Drury Lane in 1869 in the annual pantomime. They appeared each Christmas for a decade except for 1873 when they were touring.